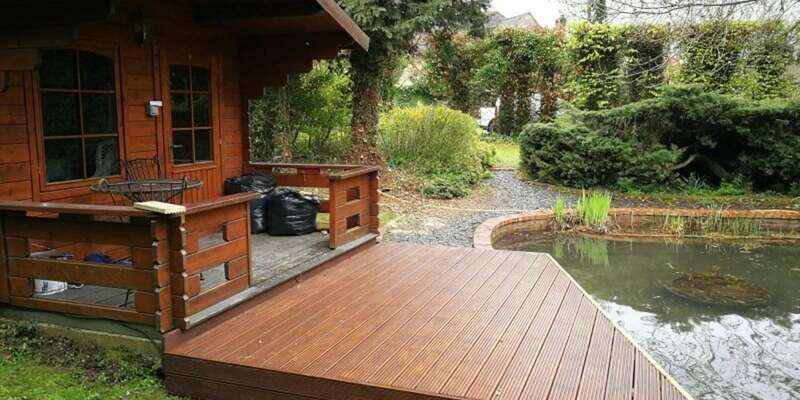 R & M Ponds offers affordable and quality landscaping and pond design and construction services across East Anglia. Here at R & M Ponds, we have been creating beautiful water features and constructing stylish ponds for our customers for years. We have a wealth of knowledge and experience to fall back on to create your dream installation, no matter what they may be. You can trust us to provide you with the highest standard of services for your property throughout East Anglia. Why should you choose R & M Ponds? We offer a FREE site survey and consultations for all of our customers, this is so that we can really get to know what your requirements are and how we can help. We will discuss your design ideas and talk through the practicalities of what can be done to make your dreams a reality. No matter what it is you are looking for, our highly trained and friendly staff are on hand to help, so please give us a call today. One of our friendly team will be more than happy to help and answer any and all questions that you may have. We specialise in the construction of lakes, ponds and moats and can build water gardens, water features, natural ponds and more. 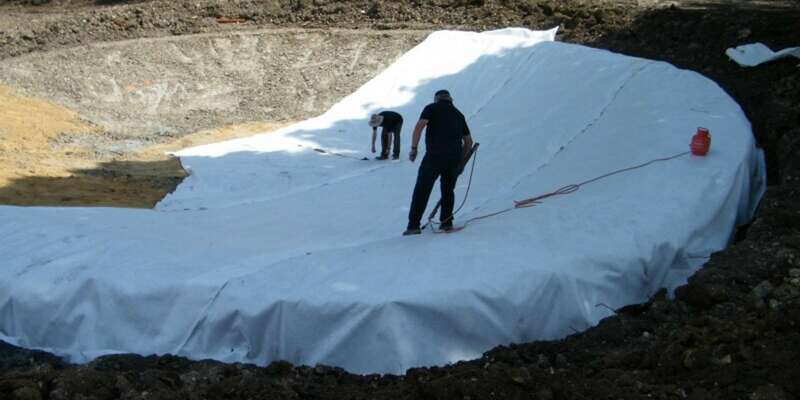 R & M Ponds are on hand to deal with every aspect of the design and installation process of your new water feature. As local experts in pond construction work, water feature design and lake dredging, you can rely on R & M Ponds for professional pond services. We offer a free site survey and consultations for all of our customers, this is so we can really get to know what your requirements are. 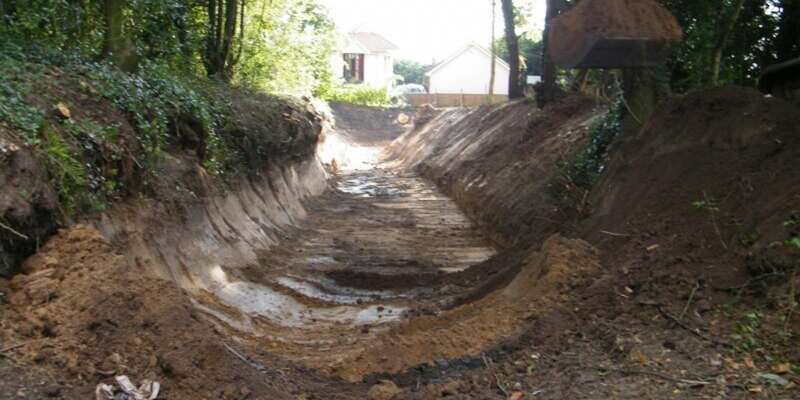 "Richard restored some long abandoned ditches for us over a year ago, and dug a new wildlife pond - all is doing well and ready for this spring."